LEAING libel lawyer Paul Tweed's new `boutique' law firm, focussing on north African, Middle Eastern, US clients and taking on social media giants, opens its doors today. 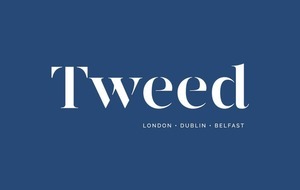 Simply called 'Tweed', it is opening new offices in Belfast. 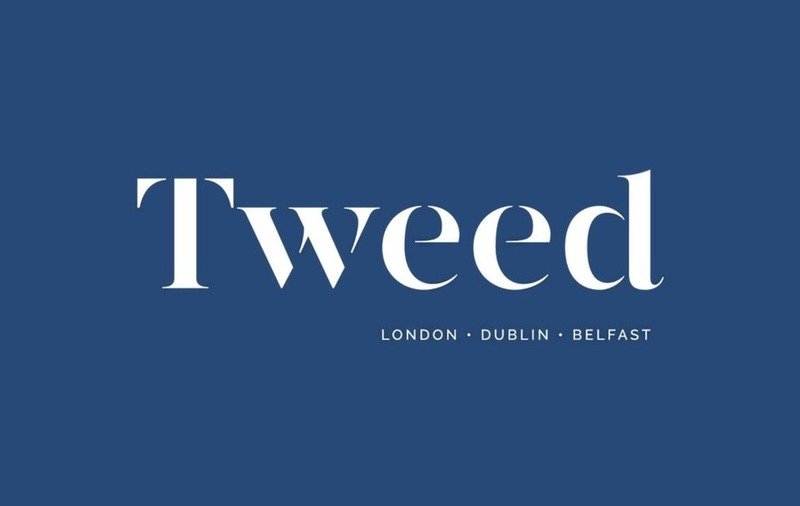 However, the firm will retain links with Mr Tweed's former practice Johnsons, with both sharing office space in Dublin and London. The Co Down-born solicitor who was a senior partner at Johnsons, which he joined in 1978. However, he told the Irish News the new firm will have greater name recognition for international clients and focus on his specialism of defamation. 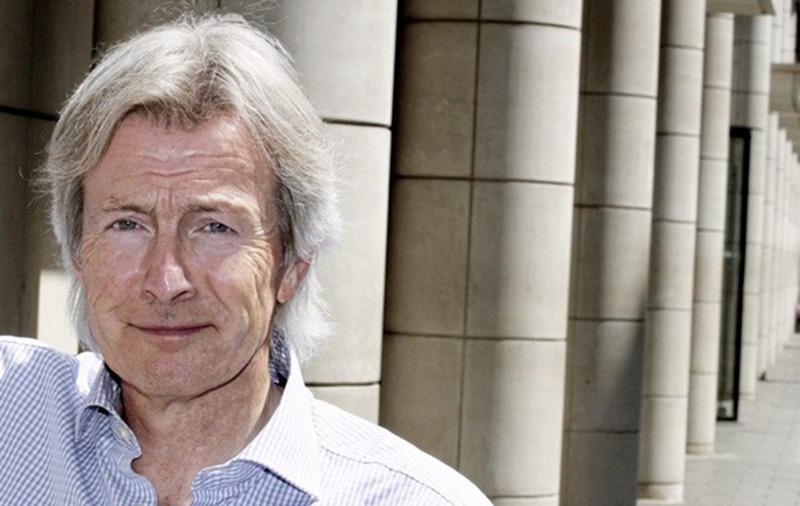 Mr Tweed, who has represented celebrities including Liam Neeson, Britney Spears and Harrison Ford, said defamation work in the Middle East and the US and relating to social networking sites is "rapidly expanding". Last year he acted for Ismail Omar Guelleh, president of Djibouti, in a case against Facebook in Dublin and high-profile Palestinian Mohammed Dahlan is a client. 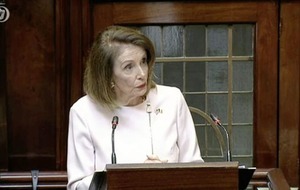 He said the conflict in Syria and dispute between Qatar and four surrounding Gulf states have generated a number of cases.